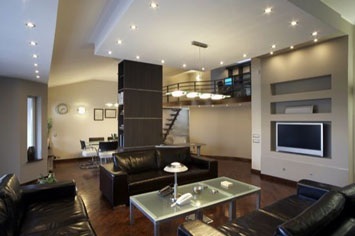 W.E.S Electrical are based in Clarkston, Glasgow, We provide electrical solutions to the southside of Glasgow. 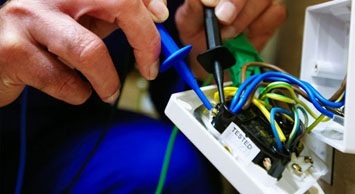 We are Fully insured to carry out domestic and commercial work and are fully acreddited and qualified electricians, All of our work is guaranteed, we offer free quotations on all aspects of electrical work. Services that we provide range from smaller jobs such as installing light fittings and sockets to large scale domestic rewires and commercial projects in the Glasgow area, Feel free to contact us and have our expert electricians carry out your installations needs. 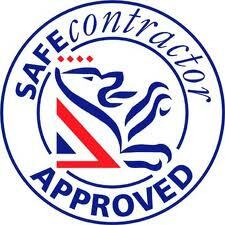 we can provide a 1 hour emergency service in the south side of Glasgow and same day call out if needed. 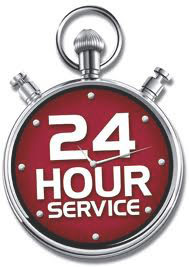 We are a 24 hour emergency electrical service, so any time of day or night we are hear to advise, or come to you and repair your emergency. W.E.S Electrical can provide you with an electrician 24 hours a day, 7 days a week, 365 days a year..
Whatever your emergency,make W.E.S Electrical your first call and we will react prompt to your situation. We are one of only a few companies in Glasgow that do over this service.